Have you been over-stressed lately? Stress is a joy killer. It leads to a lot of health problems, including hair loss. Unfortunately, the appearance of hair loss further worsens the stress level as one begins to feel threatened by this monster. However, the good news is that hair loss due to stress can be cured. If you have been overly worried regarding your hair loss caused by stress, be rest assured that your problem can be easily handled to restore the sheen, thickness, and fullness your luxurious hair once enjoyed. A lot of sufferers have been helped in the past to stop their hair loss, and we have come up with the right information you need to put a smile back on your face. 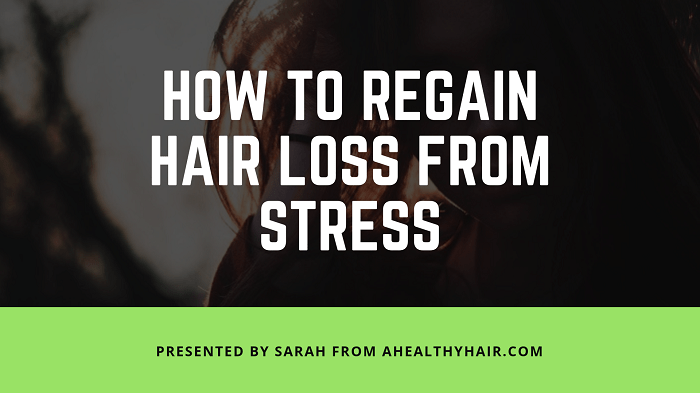 By the time you’re done reading this post, you’ll learn how to regain hair loss from stress. Under a stressful situation, a lot of hair follicles are sent into the resting phase, making them stop growing. After some months, there may be a falling off of a high volume of the hairs attached to the affected follicles. Telogen effluvium is the leading type of hair loss due to stress. The immune system attacks the hair and makes them fall off. This even happens in large chunks occasionally. Stress is suspected to be a major cause of this problem, though other factors are equally involved. 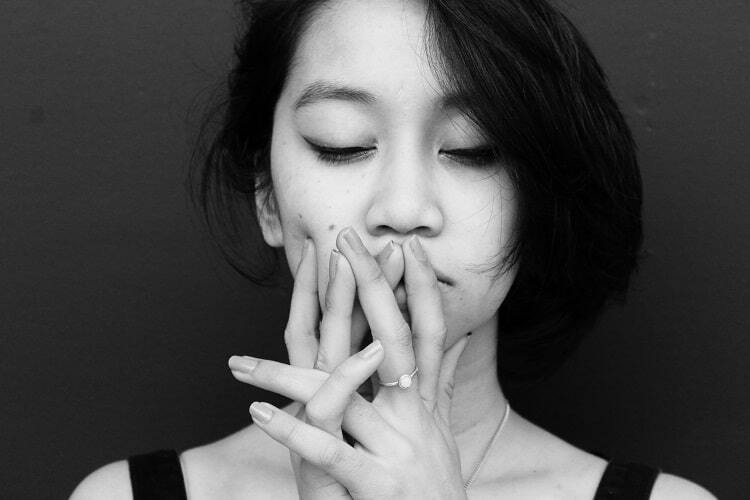 Stress, depression, boredom, anxiety or loneliness can sometimes cause people to begin to pluck out their own hairs as a way of coping with the stress. Hairs are usually plucked from the head, eyebrows, eyelashes, and other parts of the body. 1. Loss of a dear one: The loss of a dear one is a particularly stressful situation capable of releasing stressors that affect your body physiologically. According to McMichael, only these factors that cause your body some physiological stress are capable of leading to hair loss. 2. Abrupt weight loss: It has been noted that an abrupt weight loss of up to 15 pounds can trigger a physiological change in the body which eventually results in stress-related hair loss. 3. Nutritional deficiencies: This can either come from a failure to eat a well-balanced diet or by going on a strict low-calorie diet. Depriving the body of its essential nutrients leads to physiological stress that eventually results in stress-related hair loss. 4. Illnesses: Protracted illnesses, for example, can lead to physiological stress on the body. High fever also produces a similar effect on the system. When the system is overwhelmed by the fever, the body can react to the stress by losing some hairs. 5. Anemia: This is the reduction in blood volume or deficiency of hemoglobin and its oxygen-carrying capacity. When there is a shortage of oxygen supply, the cells are starved and they go through some distress. This eventually manifests in hair loss. 6. Thyroid disease: prolonged cases of hypothyroidism and hyperthyroidism also lead to hair loss. In these cases, the hair loss is diffuse throughout the scalp instead of affecting a selected portion. Proper management of the thyroid disease brings about regrowth, though it takes some months for full recovery. Unfortunately, some drugs used in the management of thyroid problems are in themselves capable of causing hair loss. 7. Surgery: Some forms of surgery like the vertical gastroplasties give rise to the stomach’s inability to absorb certain nutrients. This gives rise to mineral and vitamin deficiencies which eventually lead to hair loss. Apart from the surgery itself, it is believed that some of the anesthesia used for the surgery can also contribute to hair loss. 8. 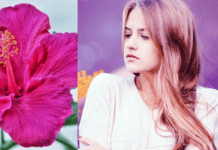 Hormonal imbalance due to pregnancy: The hormone estrogen is secreted in high quantity and causes the hair to remain in a growing phase during pregnancy. But after pregnancy, its level drops to normal thereby allowing the hair to fall off and then return to the normal cycle. This happens around the third month after pregnancy/delivery. But the situation is not serious enough as to cause a permanent balding. Hair loss due to stress can be salvaged by removing the stressor. Once this is effectively handled, things get back to normal within a short period of time. It is possible your hair loss might be something beyond stress. It is always better to see the doctor before commencing any treatment. The doctor will prescribe some medications for you after running some tests and making the right diagnosis. If the hair loss is caused by something else, the causative factor would be rightly handled. Stress can be fought with adequate rest and sleep. Stop working round the clock. Getting enough rest will help to reduce the amount of stress hormone discharged into your blood stream. So, having 7 to 8 hours of sleep every night should help to take care of your stress. Exercise helps in improving blood circulation to the various parts of the body. Physical exercise leads to the release of endorphins (happiness hormone) which helps to create a feeling of calmness and relaxation. This will assist in fighting off the stress and make your hair grow back to normal. If your hair loss is traceable to the medications you are taking for other health conditions, it is time to change them and go for something with lesser side effects. Some beta-blockers (anti-hypertensive), Non-Steroidal Anti-Inflammatory Drugs (NSAIDs), Lithium (for the treatment of bi-polar disorders), and Methotrexate (for rheumatic conditions) are known to cause baldness as a side effect. So, if they are responsible, they should be changed. Malnutrition and strict low-calorie diet are known to lead to hair loss. Therefore, to reverse the loss, you need to improve the quality of your diet. Add more protein to your diet to help to increase growth. You can easily get protein from fish (like salmon, halibut and tuna), chicken, turkey, eggs, cheese, yogurt, milk, beef, pork, veal, tofu, and beans. Increasing your vitamins is one of the ways to fight hair loss. The B vitamins are naturally helpful, and you can get them from meat, fish, non-citrus fruits, and starchy vegetables. Add vitamin A to your diet also. But it shouldn’t exceed daily intake of 5000 IU (for people above age four), as excessive vitamin A leads to hair loss. Below are also the things you should always do in order to reverse hair loss from stress. Don’t use hair products that contain too many chemicals. It is usually not the best thing to use shampoos that have parabens and sulfates. Instead, make use of shampoos that contain natural, organic constituents. Use blow dryers with care. If you must use blow dryers and other heated instruments, make sure you set it to cool. This will minimize further damage to your hair and reduce more hair loss. Avoid playing with your hair excessively. Do not twist, pull or break off split ends. Try also to avoid tying your hair too tightly (ponytails) as this can lead to traction alopecia. Keep the hair loose most of the time. Minimize brushing the hair too often. You should not use color treatment on your hair too often as they are capable of causing dryness, damage and excessive processing of the hair. 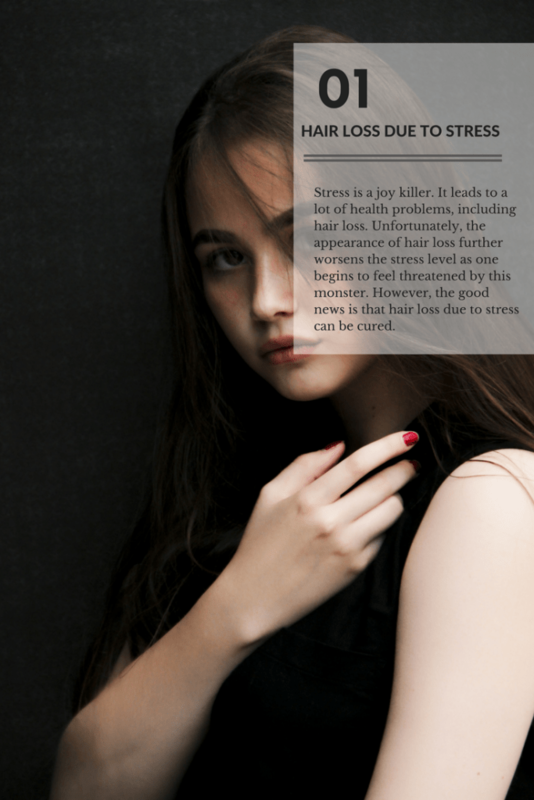 Stress is an avoidable cause of hair loss. It is also a trend that can easily be reversed. If you are stressed and discover that your hairs are already falling off, please, follow the tips we have enumerated in this post. They will certainly help in putting an end to your hair loss issues and give your hair a new look. Don’t wait until the condition becomes a permanent one.